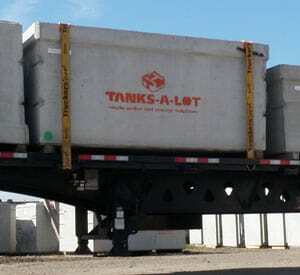 Custom Concrete Tanks & Vaults Alberta | Infrastructure | Tanks-A-Lot Ltd.
With over 34 years of experience in Alberta and British Columbia Tanks-A-Lot Ltd. knows the construction industry inside and out. We would be happy to talk with you about your upcoming project. Give us a call, drop us a line or stop by our shop. 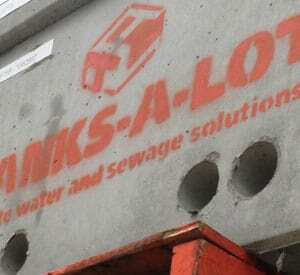 Tanks-A-Lot Ltd. offers cost-effective solutions for a variety of water, sewer and civil infrastructure projects in Alberta and Northeastern British Columbia. We adhere to strict standards of safety, speed and accuracy when we undertake any project. 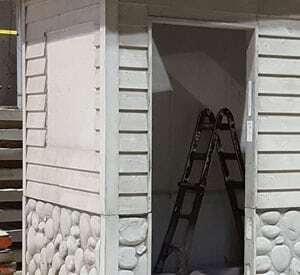 We manufacture custom structures for the protection of utility connections, as well as above-ground shelters that incorporate architectural precast concrete walls for noise attenuation barriers, subdivision boundary fencing, and entrance monuments. 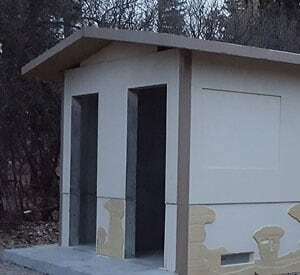 Other applications include wastewater treatment for country residential, commercial and municipal sites, as well as construction of cisterns, fire suppression and storm water holding tanks, sewage lift stations and more. 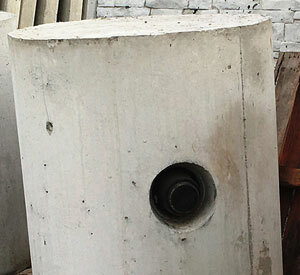 SEWAGE LIFT STATIONS Tanks-A-Lot lift stations come standard with 200mm thick steel-reinforced, sulfate-resistant 40 MPA concrete and can be customized with optional pump and rail systems, floor access, float trees and state-of-the-art control systems. 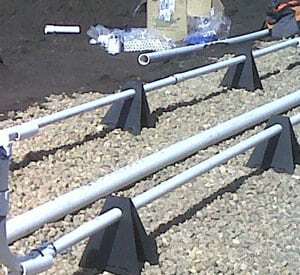 UTILITY PROTECTION Tanks-A-Lot cable and drainage trenches serve as protection for power, water and communication lines. They can also provide drainage solutions for industrial shops, surface water management and industrial yards in conjunction with heavy steel grating. 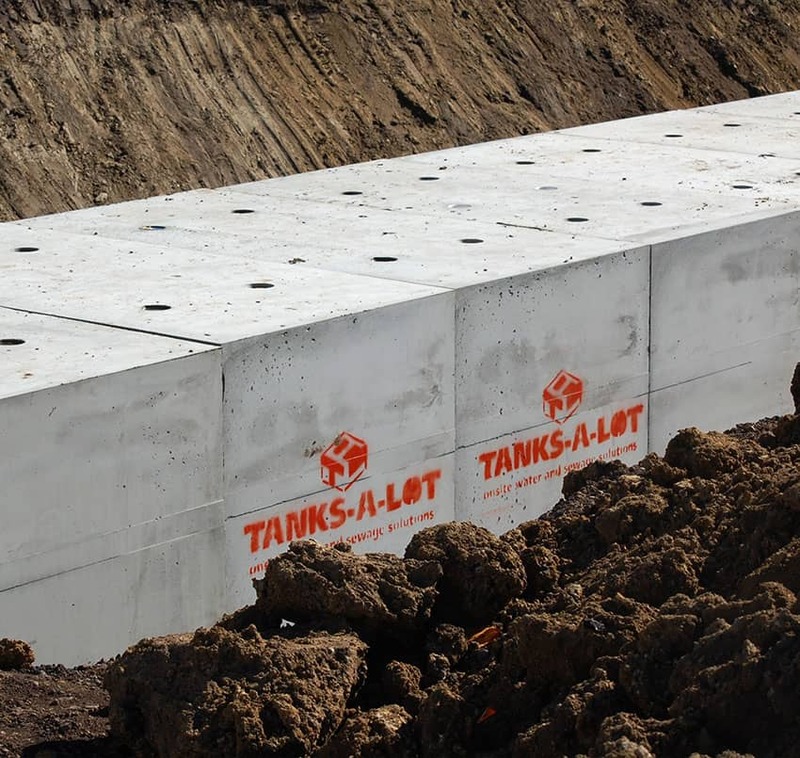 UTILITY VAULTS Tanks-A-Lot vaults are ideal for use as cable connection points on power and communication valve control boxes for water, sewer and gas systems. SUMPS & CATCH BASINS Tanks-A-Lot sumps are suited for use as elevator pits or industrial wash bay collection tanks. 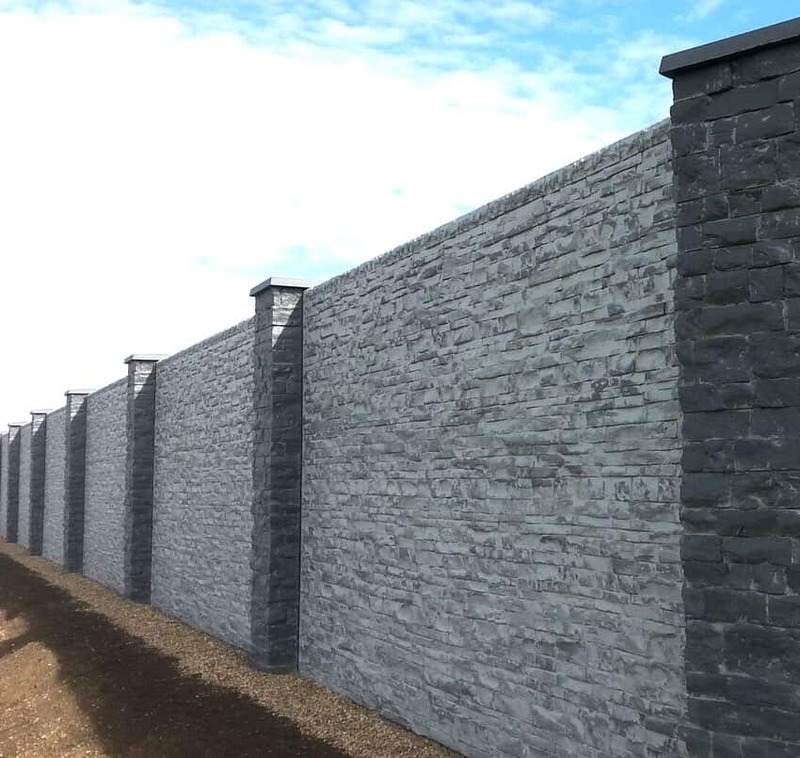 Available with 200mm thick walls and designed to provide heavy traffic-rated load capacity and incorporate cast steel gratings. 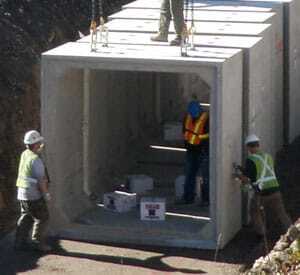 BOX CULVERTS Available in a variety of dimensions to meet your needs, Tanks-A-Lot box culverts are designed for use in storm water control, as short-span bridge segments and other applications. 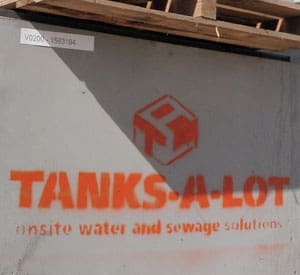 SEGMENTED HORIZONTAL TANKS Whether your project demands fire suppression holding tanks, storm water retention, storage of potable water or holding greywater for use in industrial processing, Tanks-A-Lot has the solution.